HMH provides a quality line of Stackers - Electric Reach Stackers, Counterbalance Stackers, and Straddle Stackers. Our Stackers are engineered by STAXX (LiftStar) for a durable, innovative design. These products are the ergonomic solution to your material handling needs. HMH Services understands that fleet management can be time-consuming and frustrating. We analyze your equipment fleet and recommend the best way to lower your overall costs, including keeping your fleet up to date and protecting you against the hidden costs. HMH Services provides high-performing, maneuverable, and easy-to-use trucks, delivering a reliable and cost-effective solution to warehouse needs. We serve as a master dealer for STAXX (LiftStar) in 7 mid-Atlantic states with our warehouse located centrally in Pittsburgh, PA.
At HMH Services, we are ready and able to service all makes and models of forklifts. Our main shop has eight service bays with the latest technologies in diagnostic tools, as well as fabrication facilities for complete customization. Whether looking for regular inspection or more expensive repairs, HMH Services has the right solution for your business. Our service technicians are qualified to repair ALL makes and models of forklifts. No job is too big or two small. 90% of our service work is done in the field where our highly trained, thoroughly experienced technicians can quickly diagnose issues and return your equipment to active service. Many of our customers also take advantage of enrolling equipment in our economically priced preventative maintenance programs. We are committed to providing for our customer’s rental needs. 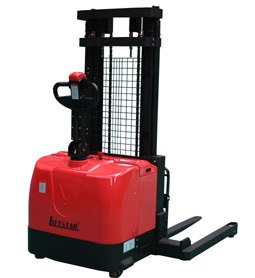 We maintain a rental fleet of over 200 reliable forklifts with capabilities ranging from 3,000 lbs to 60,000 lbs. Whether it is a one day rental or a one year rental, we can provide the forklift to meet your needs. 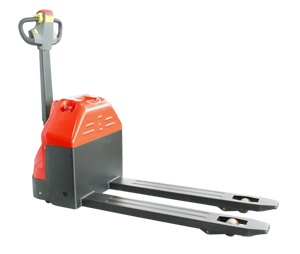 HMH Services has a line of quality off lease and used forklifts available from our inventory. If what you are looking for is not in our inventory, we are connected with over 100 dealers and financial institutions worldwide to source pre-owned equipment. HMH Services also has the capability to inspect, repair, and remarket equipment for you.